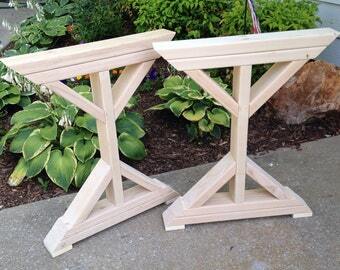 CravingWood Industries specializes in hand carved and hand turned wood toy products. 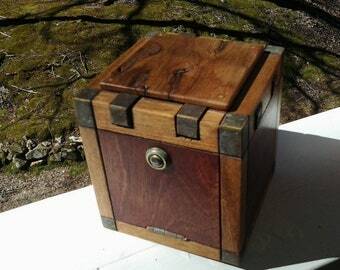 Thuya Burr Wood Keepsake Box, Trinket Pot, Exotic Smelling, Handmade, Circa 1970, Excellent Condition, 4.75" x 3.75" x 3.25"
Valet Box in Exotic Hardwood Canarywood. Wooden Tray. 8.75" x 6.75" x 2". Dresser Box. Remote Tray. Coffee Table Tray. Valet Tray. 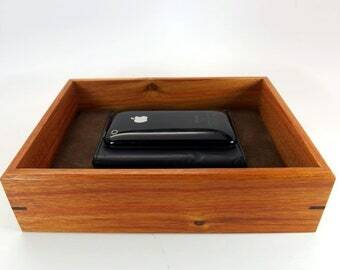 Padauk Valet Box. Suede Fabric Upholstered Wooden Tray. 8.5" x 6.5" x 2.5"
James hasn't made any lists... yet.